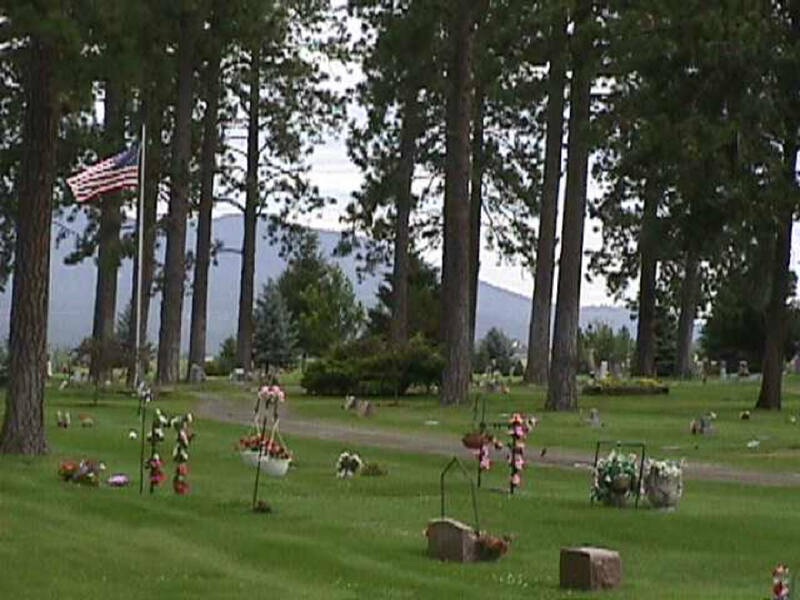 Directions: From I-90, exit #5, go north about 2 miles on Spokane Street, cemetery on right. The cemetery was established around 1880, the first burial recorded was 1881. A prairie fire, before 1894 destroyed the wooden markers as well as a wooden shed which contained record books of earlier burials.